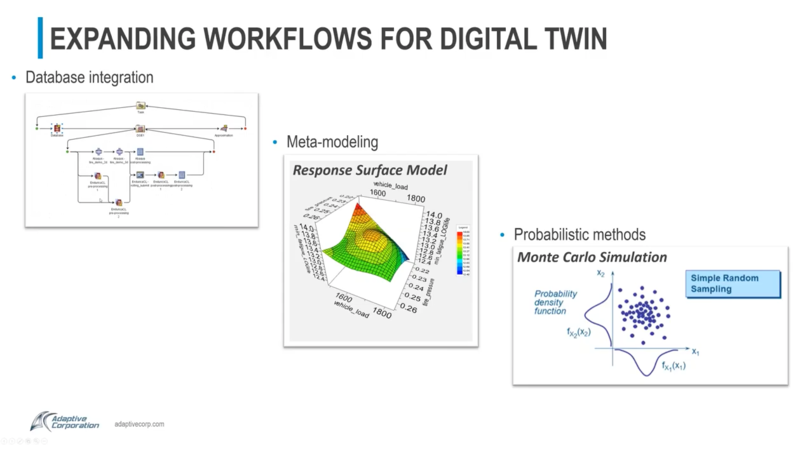 What is a Digital Twin and how can you implement a digital twin workflow as part of your elastomeric production processes? You can find out by watching the webinar replay: Digital Twin Workflows for Elastomer Durability. Dr. Will Mars Ph.D., Co-founder, and President of Endurica discusses new simulation applications for enabling multi-step fatigue analysis workflows for industrial equipment, transportation, and military uses. 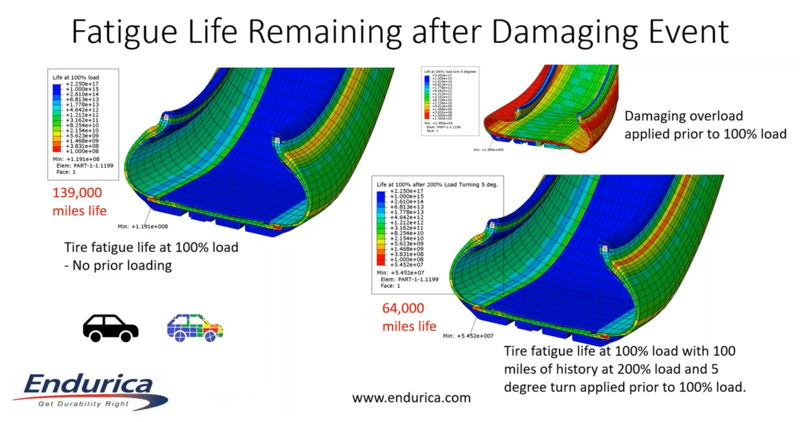 Mike Koepp, Senior Simulation Consultant discusses how Endurica products can be used to address challenges in tire design and analysis automation. Click Here to View Webinar Replay.